Through the YProskills Course Access Subscription now you can! It’s that good and it’s true. You’ll get full access to our entire catalog of 160+ technology, programming, and digital design courses. Get a step ahead of the competition, land that dream job, up your skill level and make more money; all for a small monthly investment. 50,000 students have already enrolled in our courses. Every one of them has gained better job prospects, a chance to improve their salary and lifestyle, and most importantly a belief that they can do it, and do it well. 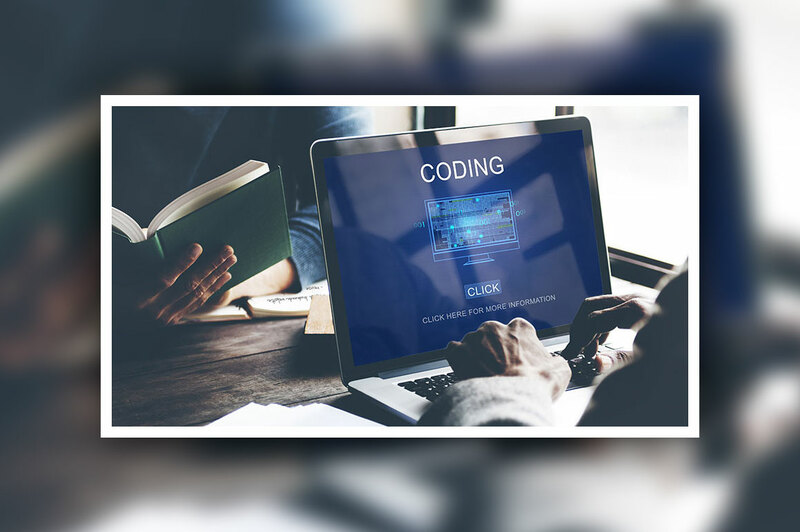 Become a professional web developer and coder from novice with this lifetime Subscription from CodeLara. With instruction from experts in their fields and unlimited access to an enormous library of training's, you’ll learn to build and launch amazing websites and apps. You don’t even have to know a line of code prior taking this courses, because these courses will take you from novice to professional and you soon will start making money out of your skills. Gain access to all the courses added in this subscription. That's what you get with the YProSkills Unlimited Course Access Subscription. Save time, save money, become a leader and win that dream career. Imediatelly after you will purchase you will receive a unique link where you need to register to acces all courses.